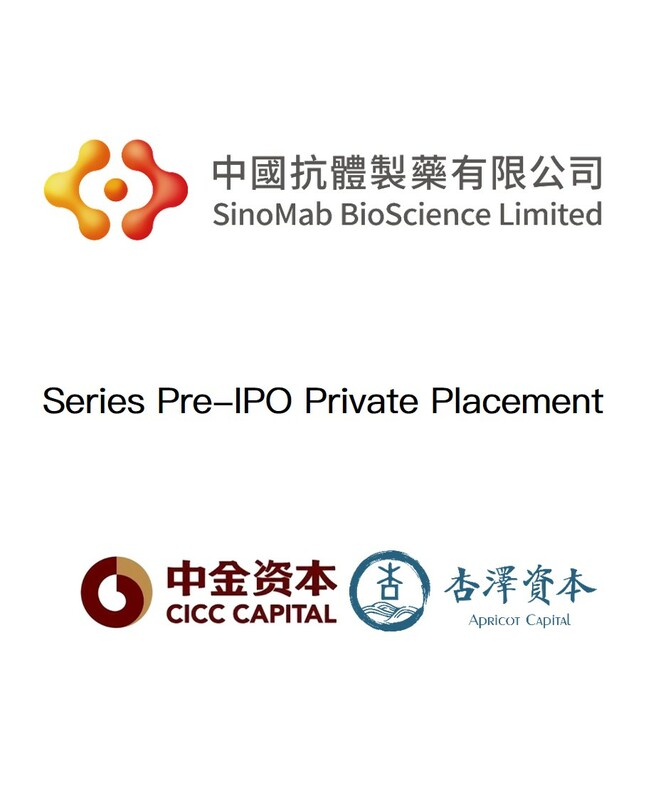 China’s leading therapeutic antibody R&D company, SinoMab Bioscience Limited (“SinoMab”) just completed a Pre-IPO round of financing, securing some hundreds of millions in RMB. This round of investment was co-led by Zhongjin Zhide Equity Investment Management (an investment arm of China International Capital Corporation Limited) and Apricot Capital. SinoMab also announced that it will begin work on its IPO. CEC Capital served as the sole financial adviser to SinoMab during this round of financing. 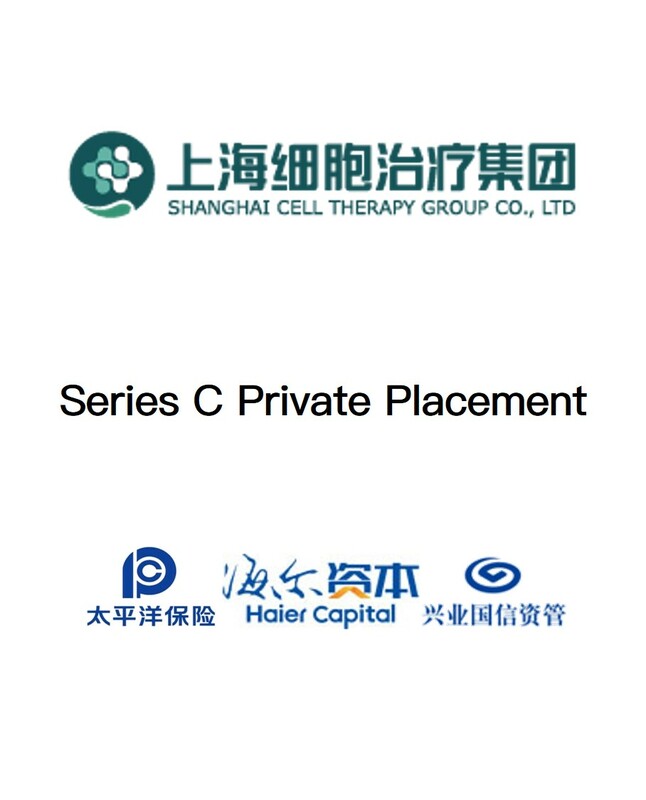 In December 2018, Shanghai Cell Therapy Group Co., Ltd. (the “Company”), a leader in China’s cell therapy medical industry, announced the completion of its C round of financing, raising RMB 925 million (US$134M). The financing was co-led by China Pacific Insurance, Haier Capital, and China Industrial Asset Management Limited, with participation from existing investors Legend Capital, Anting People's Government, and Ningbo Yuanhui. The Company used this round of financing to bring on-board strategic investors that can provide significant business synergies across the various parts of its business. The capital will be used for R&D of innovative cellular technologies and treatments, development of cryopreservation technologies, and the construction of high-end cancer hospitals. CEC Capital served as the exclusive financial adviser for this round of financing. 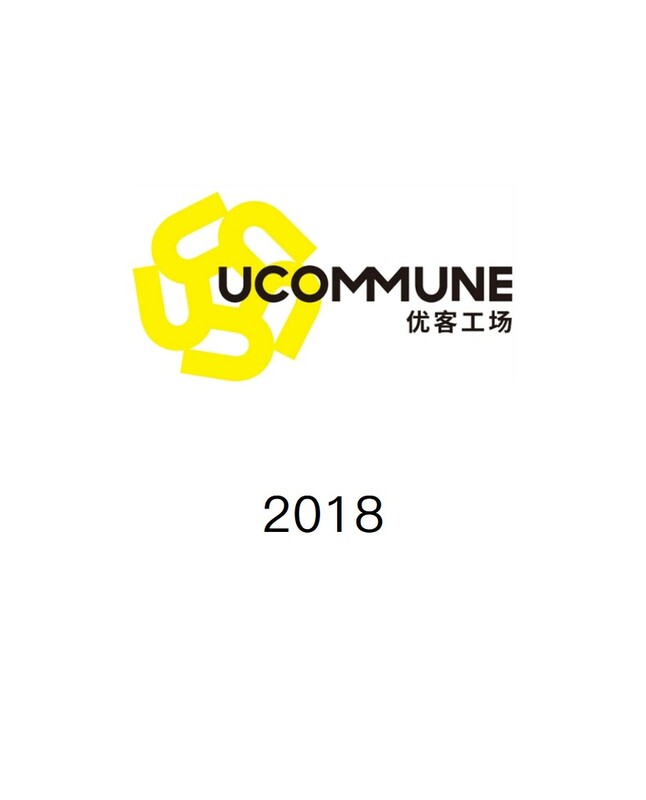 Three months after announcing the completion of its last round of financing, Ucommune just released news that it smoothly completed its most recent D round of financing. 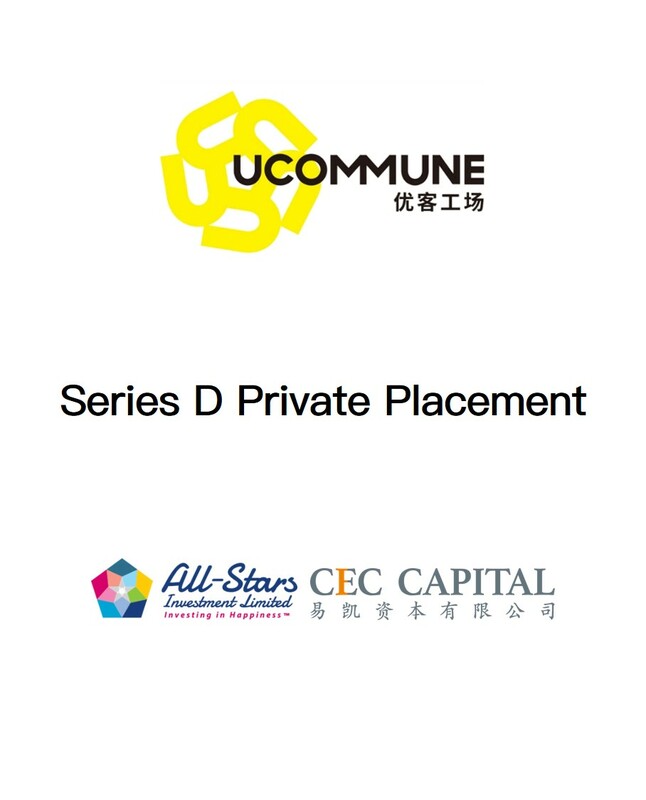 Ucommune is recognized as one of the top shared office space service providers and a “unicorn” in China. Today Ucommune publicly announced that the funds raised during this D round of financing set a record for the company with a total investment amount of USD 200 million. This marks the completion of another large-scale transaction within the shared office space industry. This D round of financing was completed with All-Star Investment Fund as the leading investor and CEC Capital as the following investor. CEC Capital served as the sole financial adviser to Ucommune during this round of financing. 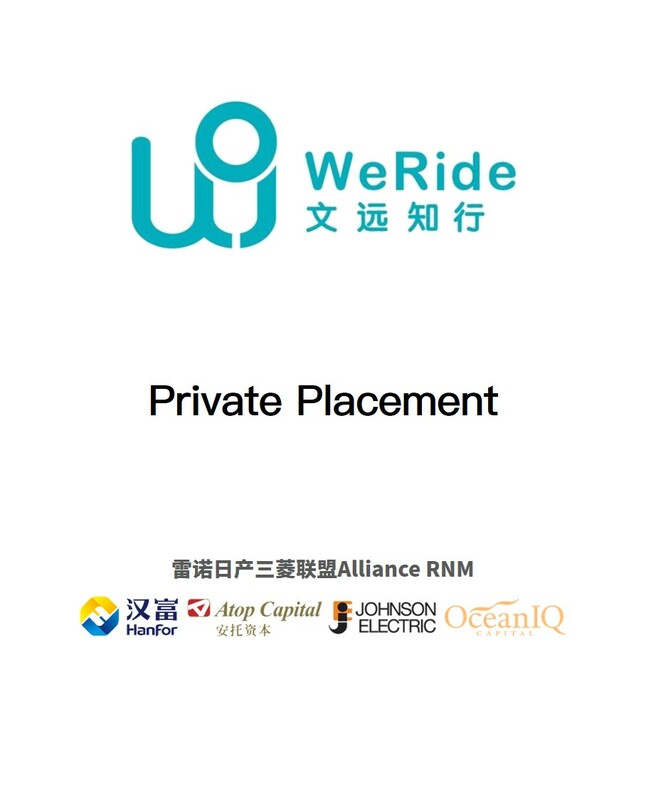 Today in Guangzhou, WeRide (formerly known as JingChi.ai)—the leading Level 4 (L4) autonomous vehicle (AV) company in China—announced the completion of its latest round of financing. The strategic lead investor for this round was the Renault-Nissan-Mitsubishi Alliance (RNM Alliance). 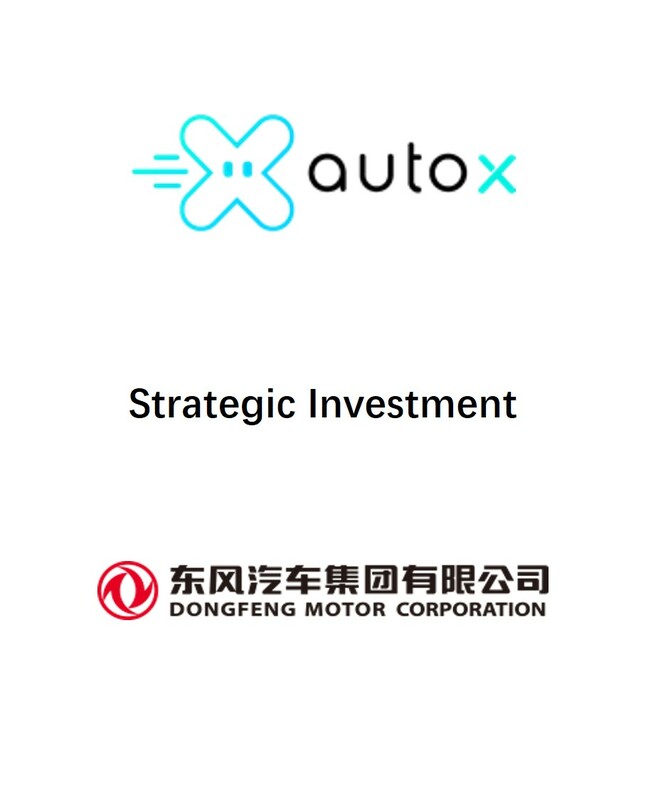 The follow investors included Hanfor Capital, Atop Capital, Johnson Electric, Mr. Xiaopeng HE (Co-founder of XPENG Motors), idinvest Partners, and OceanIQ. 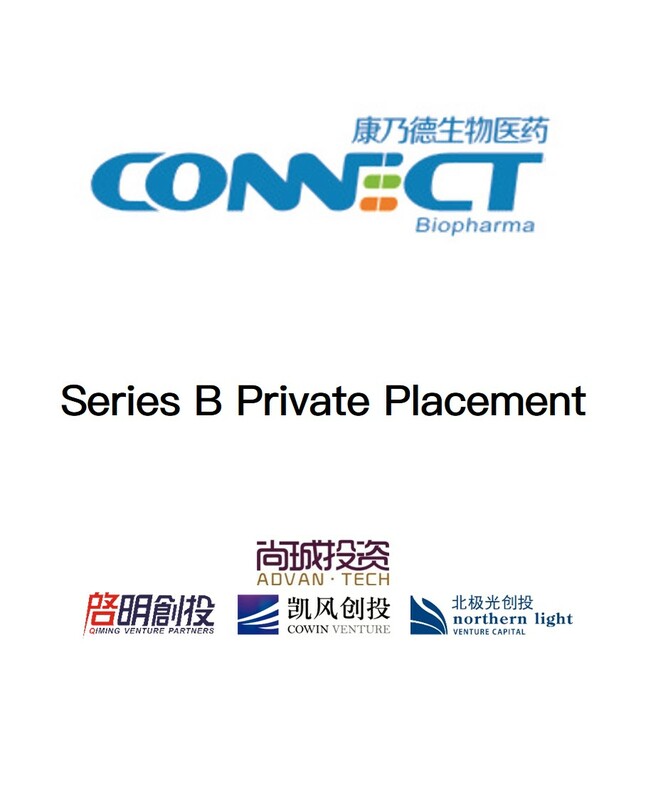 Pre-A round investor Qiming Venture Capital also participated in this most recent round of financing. 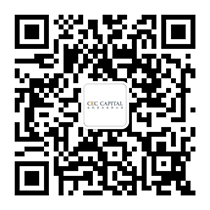 The Beijing-based investment firm CEC Capital served as a financial adviser to WeRide.